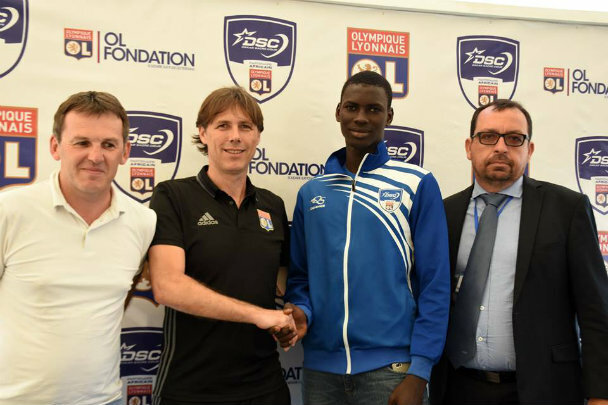 For the first time in its history, Olympique Lyonnais’ partner club has been promoted to the elite level of Senegalese football. The relationship between the two clubs is far from unusual. On Monday evening, DSC secured this promotion to the first division after their convincing 4-0 win over Bargueth. It was a crowning performance for this club that has always made strong recruitment and player development priorities: “we’ve come second or third many times and we got out of the woods three days from the season’s end to defeat leaders Sonacos, to secure first placed after the win on Monday night over an opponent who was already relegated” explained Alain Olio, former player and trainer from OL, who took over the reins of the Dakar Sacré Coeur development centre shortly before the partnership was made official in 2015. 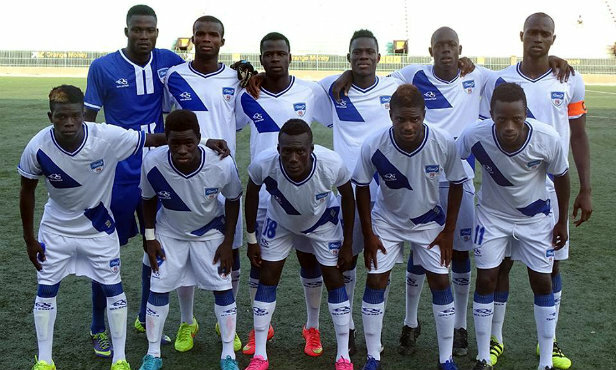 Dakar Sacré Cœur should make their first division debut next October. Meanwhile, as he takes his first steps among the elite, the Senegalese club will be keeping an close eye on how Oussemou N’Diaye goes in the Lyon jersey.